The main goal of creating a website or application for your business is to make sure it gets a larger target audience. In order to make this possible, you have to create a usable application or site. So, if you want to figure out an app or website redesign cost to create a truly great onboarding UX, it’s great to discuss the right strategy for your business with the experts. Additionally, a terrible onboarding UX can have disastrous consequences, which include a steep drop after user sign-up, non renewals, and can lower the number of paid conversions. Your onboarding should always be about your customers. This will allow you to create a product that is centered on user experience. Relying on one point of action (use various locations to elicit an action). Moreover, account registration has become very popular on many websites, and there are many great examples like v76. Enabling users to have time to make up their mind, especially, if registration requires money. Wordtracker is an example of lazy registration put into use. It provides users with a limit to the number of searches they can make before asking them to sign up. 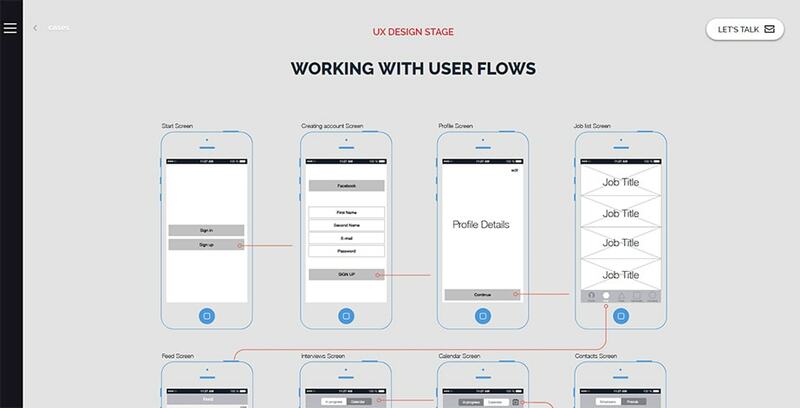 A lot of web applications can serve as onboarding design examples using this UX design pattern. 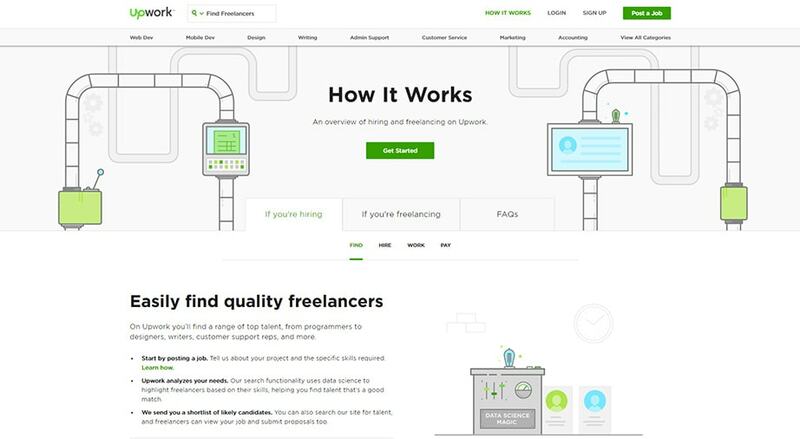 Upwork uses this design template to guide users to create jobs for freelancers. When you introduce brand new features to your application. This is a very helpful onboarding UX pattern to add to your design. It also acts as a guide to make sure that your users don’t feel unfamiliar when they use your product, even after a long period of time. Agentestudio uses this feature extensively. 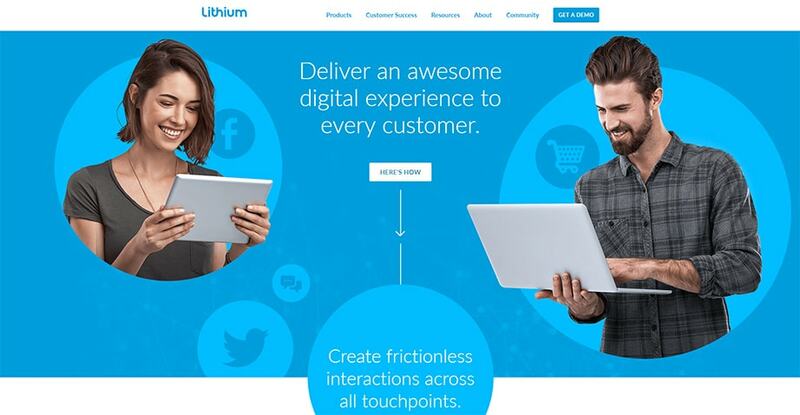 Keep the content experience of a website or application uninterrupted. Inline hints, even though they are great for onboarding UX, should never be used to provide important instructions. Enables users to enter information in any format. Google maps enables the user to enter several forms of data (city name, latitude, and longitude, etc.) to get a result. 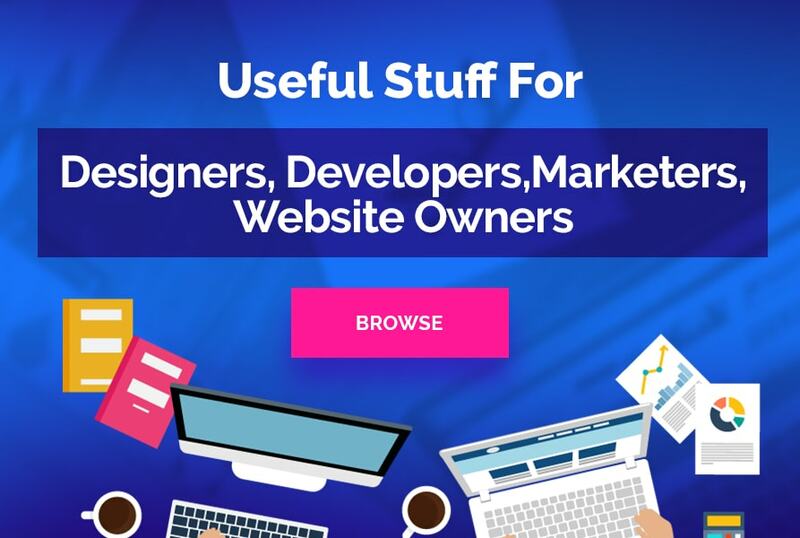 Some websites have a very complex UI, and interacting with them can be very frustrating; however, this doesn’t have to be the case. This is where coach marks come in, as they are used to enable individuals to be quickly accustomed to a complex user interface. Coach marks are on a transparent overlay, which enables users to follow every step without losing focus on the main content. 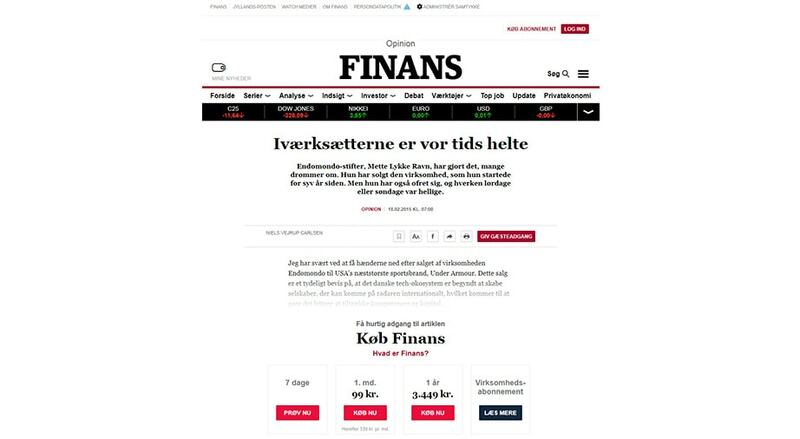 Finans puts this design feature to good use on their website. Using this feature on a website that makes most of its money through banner impression is not advisable, however. Great paywall examples can be found on websites like Timesplus. Tooltips are primarily used to help direct users to particular content on an app or website. Tooltips have been abused, however, and it takes a lot of skill to convince your users to trust them. This can be accomplished by providing short tooltip guides. Make sure you live up to your promise to your customer, so they accomplish the action. 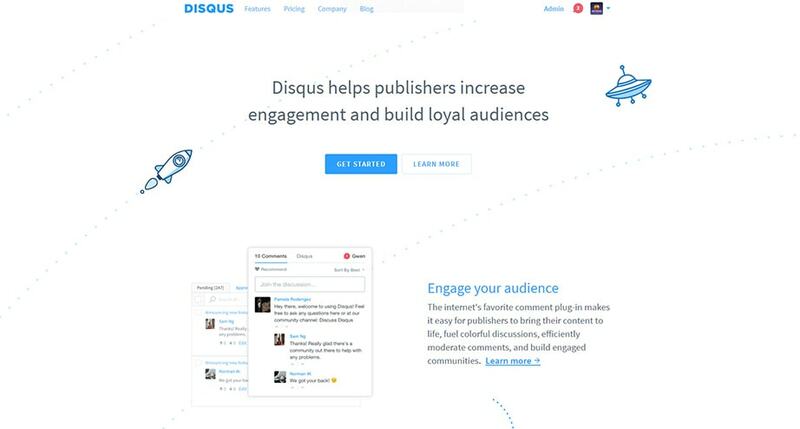 A good example of a tooltip used effectively is seen on Disqus which is found at the end of the onboarding flow. Welcome pages are widely used to collect the most important information, and as means to create excitement. One of the best features of this pattern involves its ability to do external data processing. This is important because users do not have to see a loading screen every time the app/site is trying to process any of their actions. A good example which shows a welcome page when a product is loading in the background is Slack. Once you review these expert ideas used by some successful corporate businesses, you will be inspired to make your move. 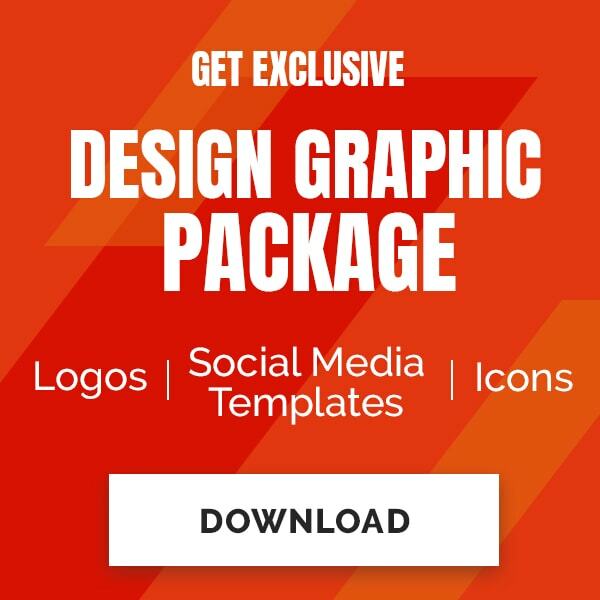 Remember that your customer should remain the major focus during the entire design process. Good onboarding UX will help you produce a successful product!